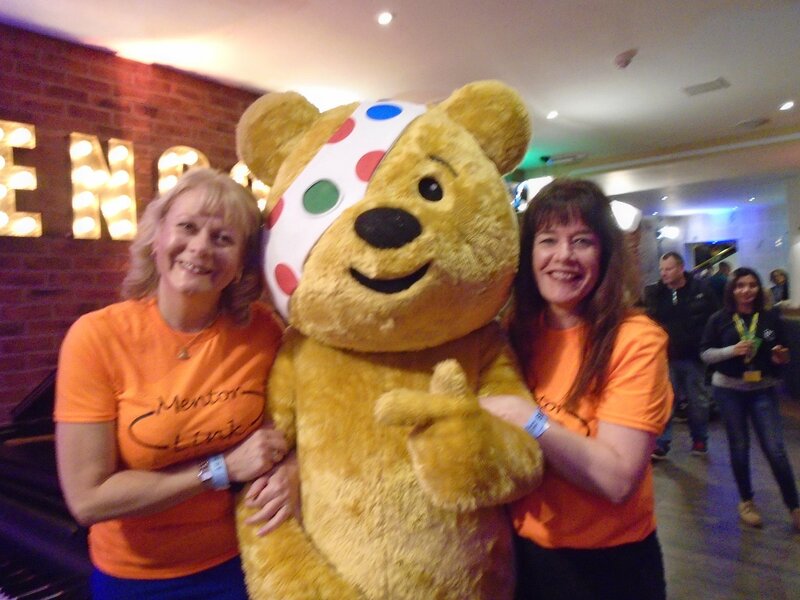 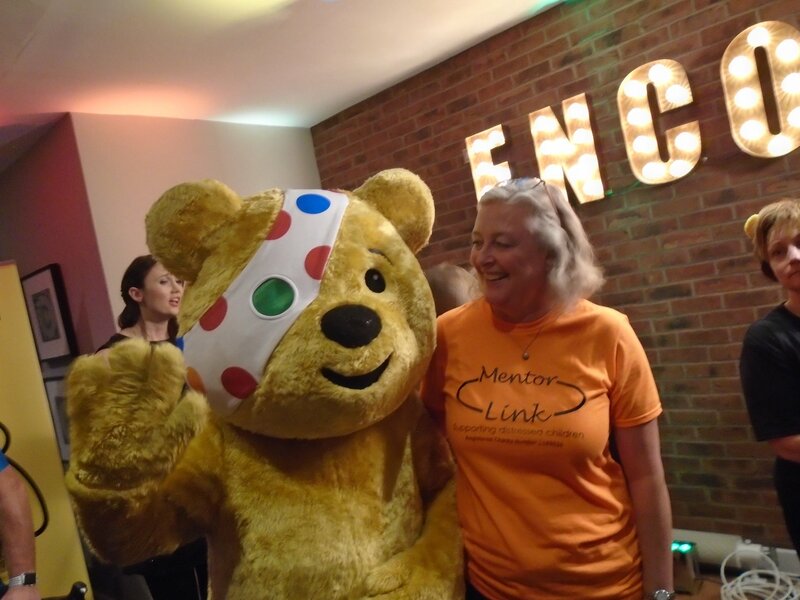 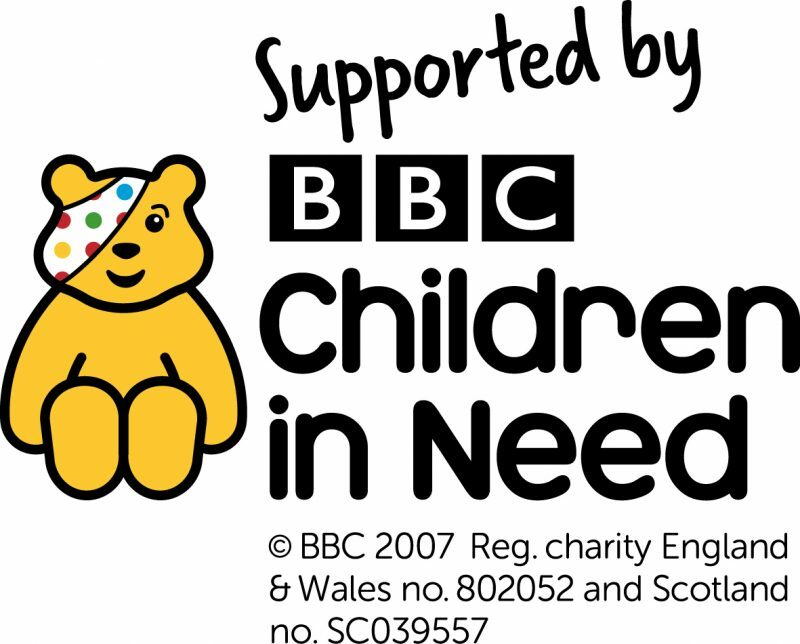 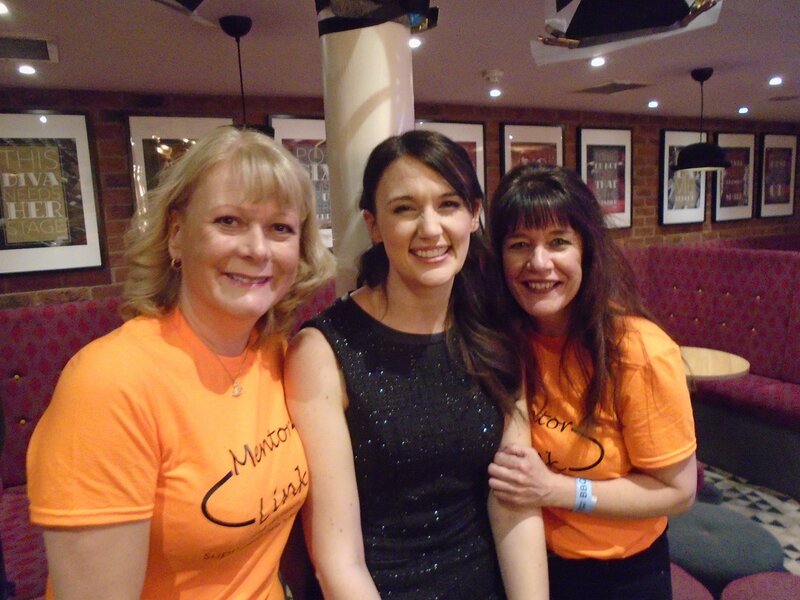 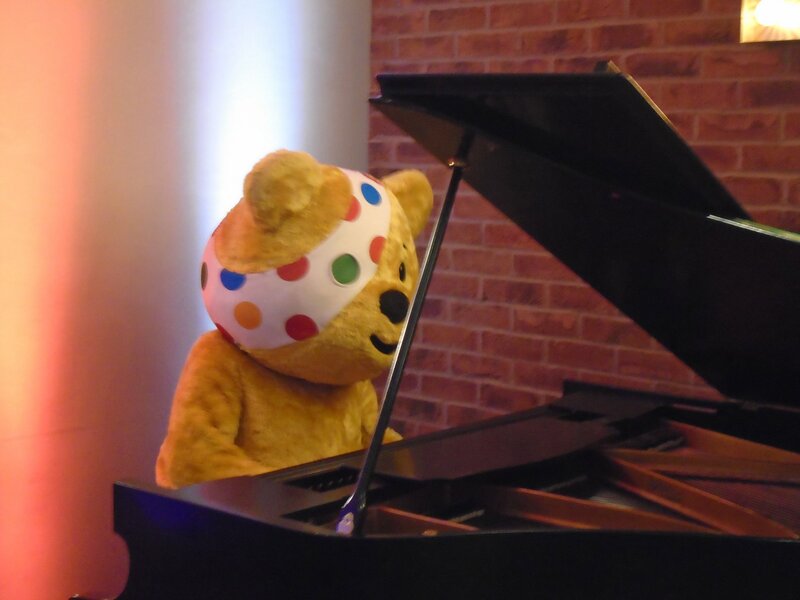 Mentor Link had a great evening on Friday at the BBC Children in Need event at Wolverhampton Grand Theatre. 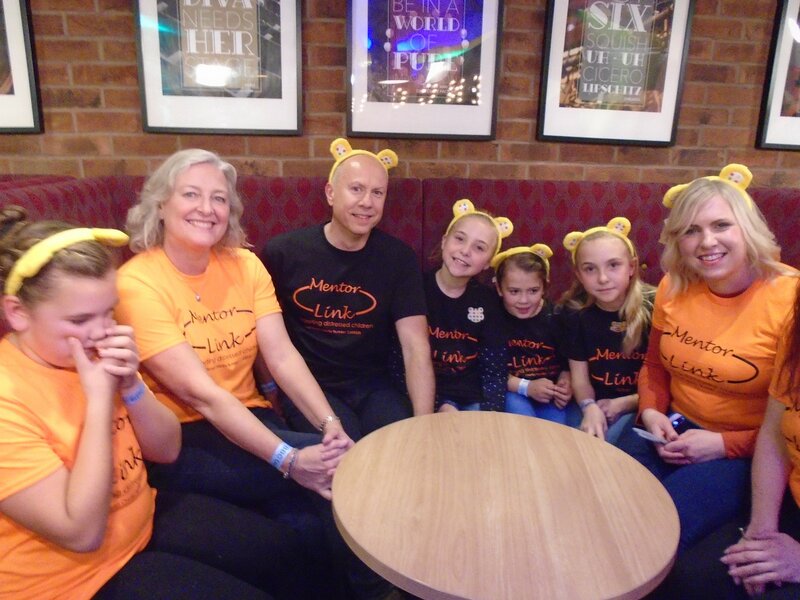 Well done to Chloe with the live TV interview and lovely to meet Rebecca Wood and Richie Anderson. 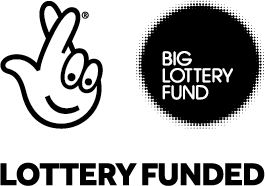 Contact Lucy on 01299 822336 for further information about our services or if you’d like to volunteer.